Oh my word slurpees are the best! The perfect refreshment in the Summa time. i like that fisheye one :) do you have a fisheye lens attachment or use an app? i just use a fisheye app! i'm glad you came on my blog and hope you like it ? aww awesome pics, love the baby! Great pictures! You're so good about having variety in your instagram pics! 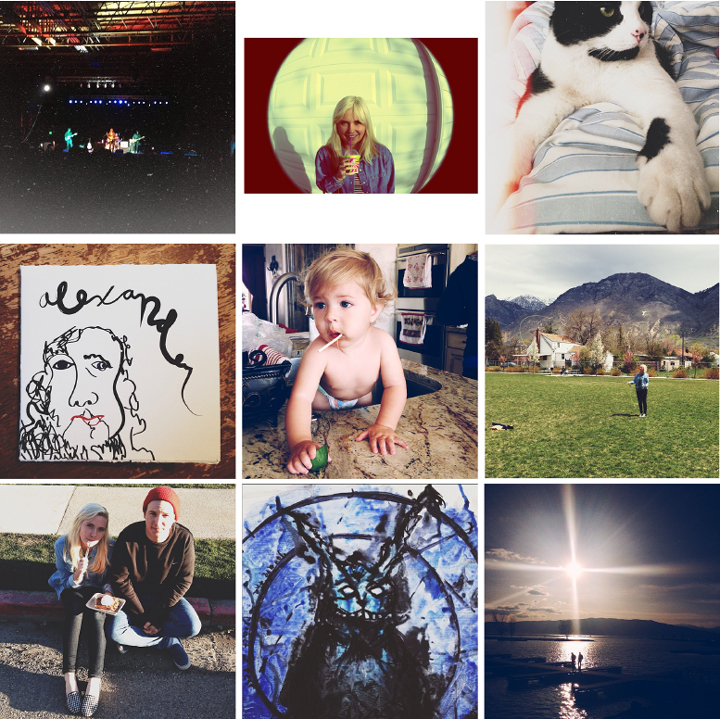 cool instapics :) and the baby is so cute! Donnie Darko! I love that movie! !